As you probably already know, more and more of us are turning to Botox to make ourselves look younger. From Hollywood A-listers to the mum down the street, millions of people worldwide have tried Botox- a testament to just how effective the results can be. If you’re thinking about getting a Botox treatment in Birmingham, then you’ll likely have a few questions that you want answered before you actually book an appointment. First things first, what exactly is Botox? While many people think that it is a chemical, Botox is actually a natural product formed by the bacteria Clostridium botulinum. Commercial Botox is created from these bacteria in strict laboratory conditioned, and purified to make it perfectly safe for use in humans. Don’t pay any attention to the horror stories out there- you’re not in any risk when you get an injection! So how does Botox work? 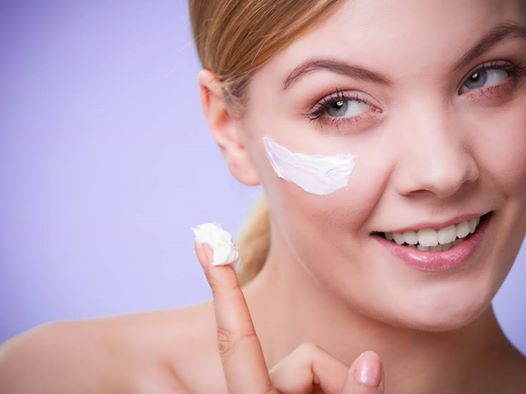 It’s especially effective at reducing lines and wrinkles on the forehead and face, since Botox acts as a muscle relaxant that stops the muscles in your face from fully contracting. Those wrinkles are caused by too much contraction of the muscles, so a Botox injection will reverse some of the damage done over time. It can take a number of treatments before the maximum results are achieved, but after around a year of Botox treatments every four months or so, you should find that those crow’s feet and forehead wrinkles are a thing of the past! One of the main reasons why Botox treatments are so popular is because of how quick and easy they are- plenty of people get them done during their lunch break! Using a tiny needle of the same size you’d find in acupuncture sessions, the Botox is injected into the facial muscles, and starts to have an effect within a few days. It’s also a remarkably cost-effective anti-aging treatment- much more affordable than going under the knife for cosmetic surgery. Unlike other cosmetic treatments, there’s no downtime after a Botox injection, so you can go right back to living your everyday life without any trouble. While there may be some swelling at first, especially if it’s your first time having the treatment done, this will quickly pass, and you can get back to looking fabulous again. However, Botox can have its downsides when injected by someone who’s not a complete expert. If the wrong dosage is applied, then you might be left with some serious facial discrepancies, like one eyebrow higher than the other. That’s why it’s important that you make the right choice when selecting a clinic. Book a Botox treatment at a clinic like Dr Aesthetica, and you’re guaranteed a gentle, pain-free experience with outstanding results. So, if you want to fight back against wrinkles, then Botox is the best place to start. With a treatment that takes just minutes, you can say goodbye to crow’s feet and other facial wrinkles, and take years off your appearance. If you want to look younger, then you don’t need a fountain of youth- Botox will do the trick just fine! Previous A Review of HCG Drops: Which is the Right Choice for You?